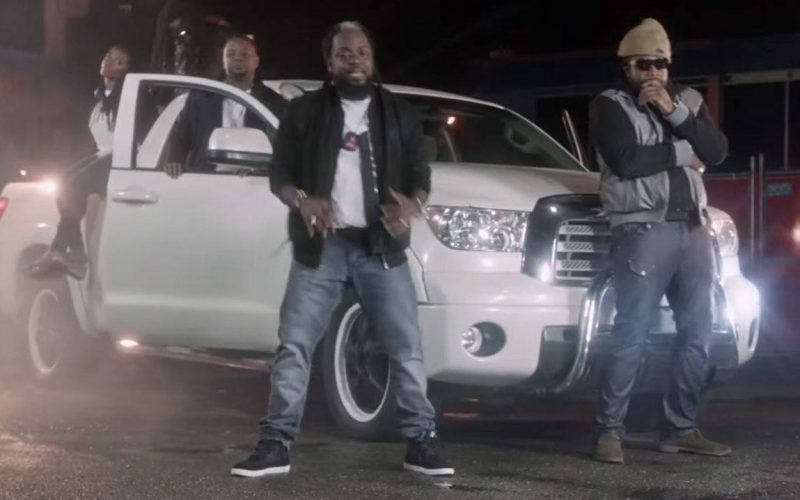 Morgan Heritage release the video for their catchy single “Perform And Done” featured on the Strictly Roots album. The feel good video was directed by William Richards and saw the musical family performing in front a truck. The band’s new album Strictly Roots will be released on April 20 on their own label CTBC Music (Cool To Be Conscious).